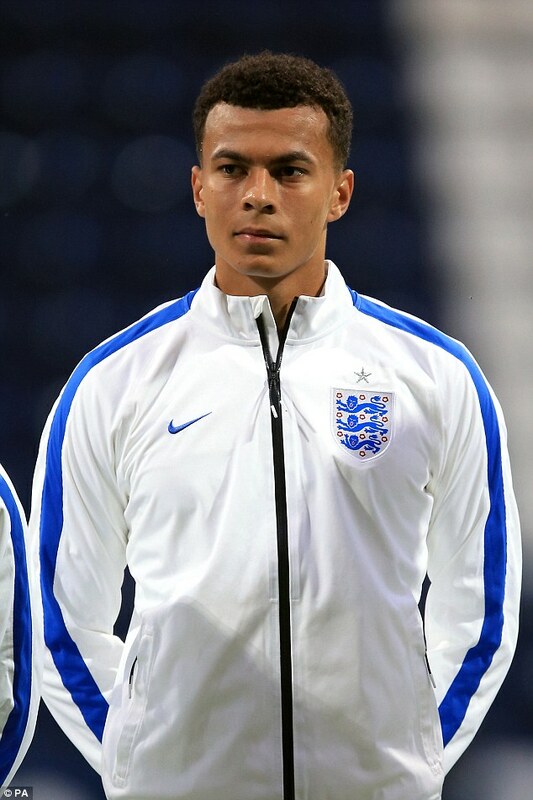 The 2013–14 season saw Alli break into the MK Dons first team on a regular basis. 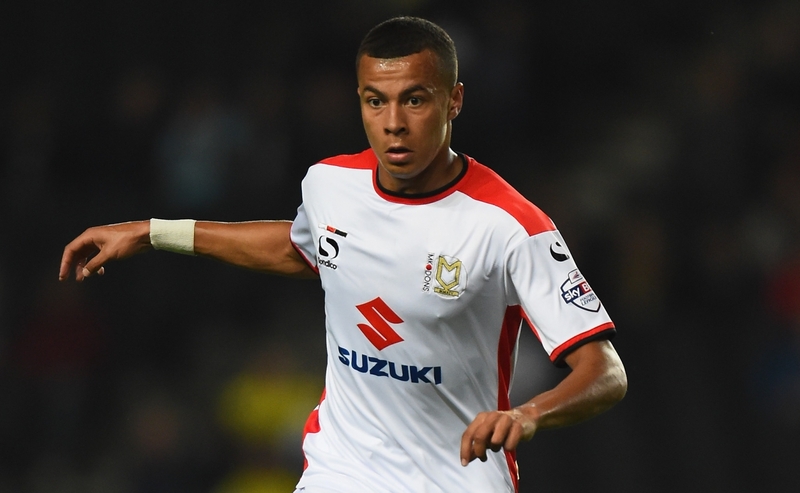 He started the Dons' first league match of the season, a 0–0 draw away at Shrewsbury Town. 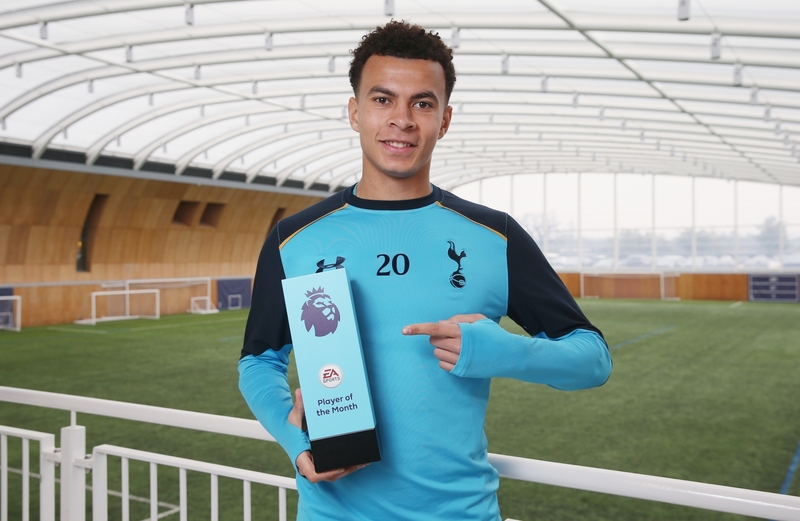 In his first Football League Trophy appearance, Alli scored to help MK Dons beat Northampton Town 2–0 and thus progress to the second round of the tournament. 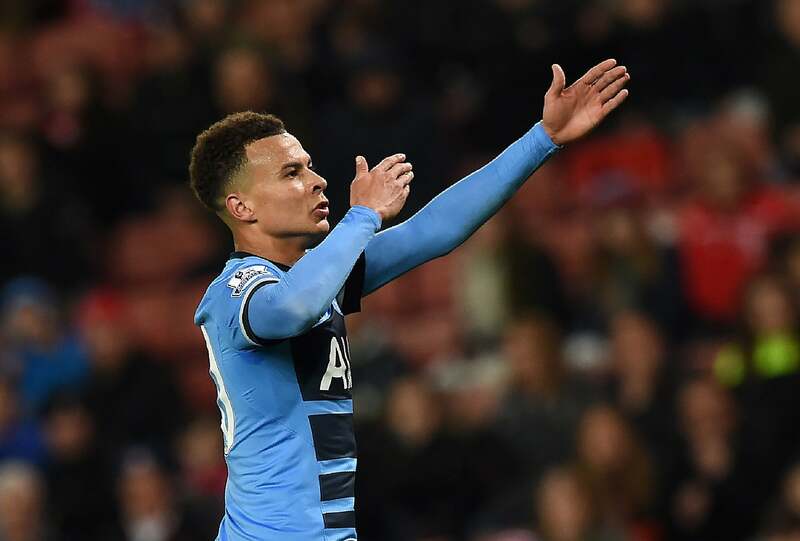 On 28 September, Alli scored his first professional league goal in the 4–1 thrashing of Stevenage. 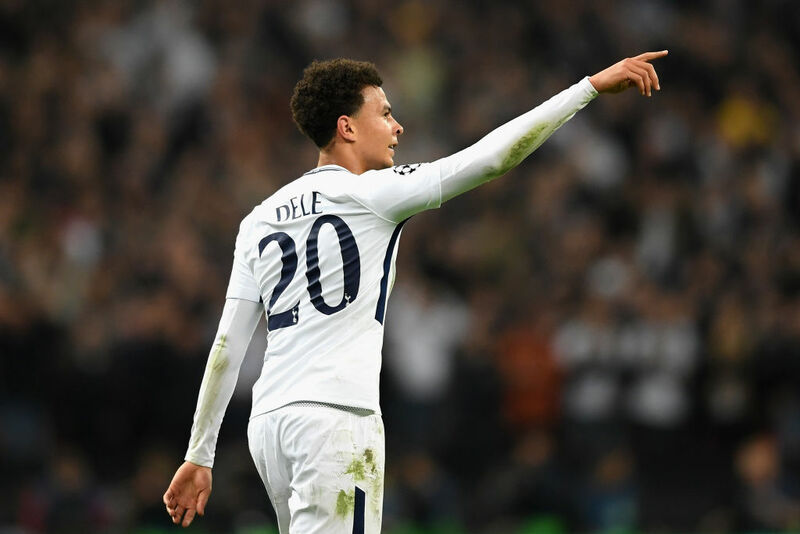 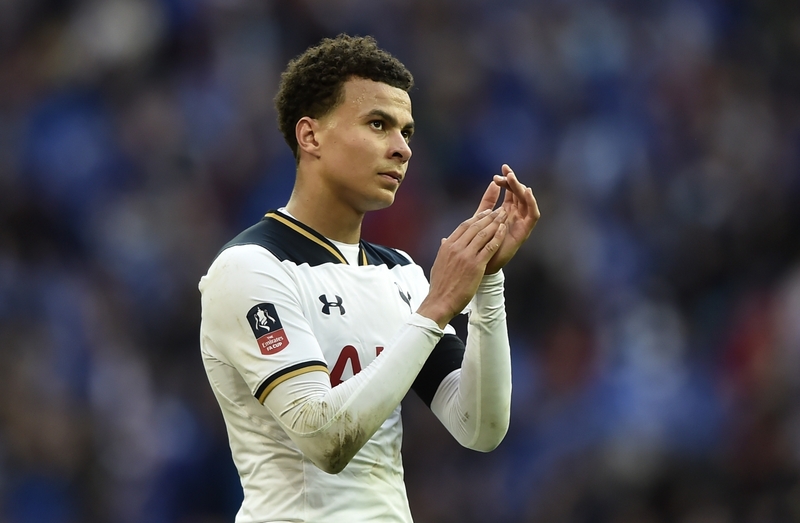 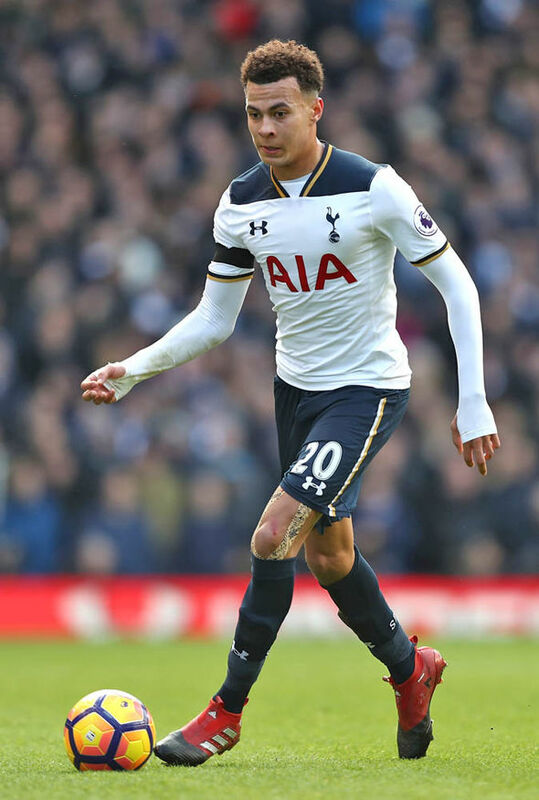 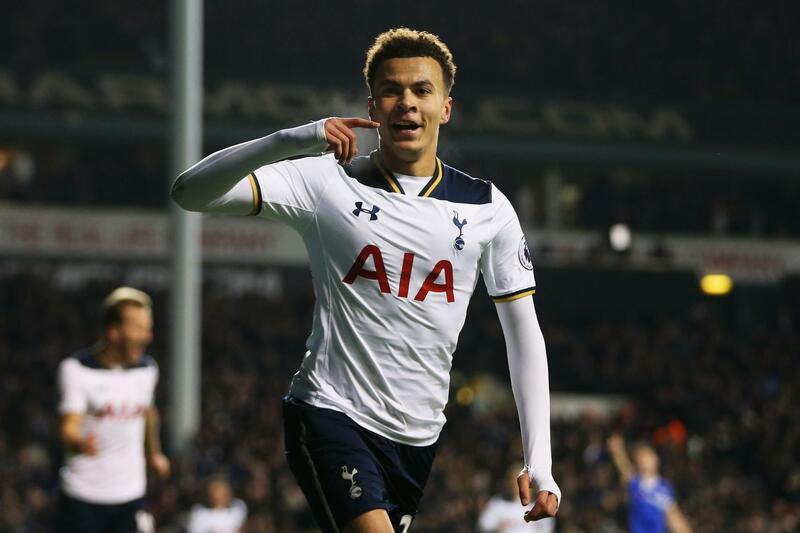 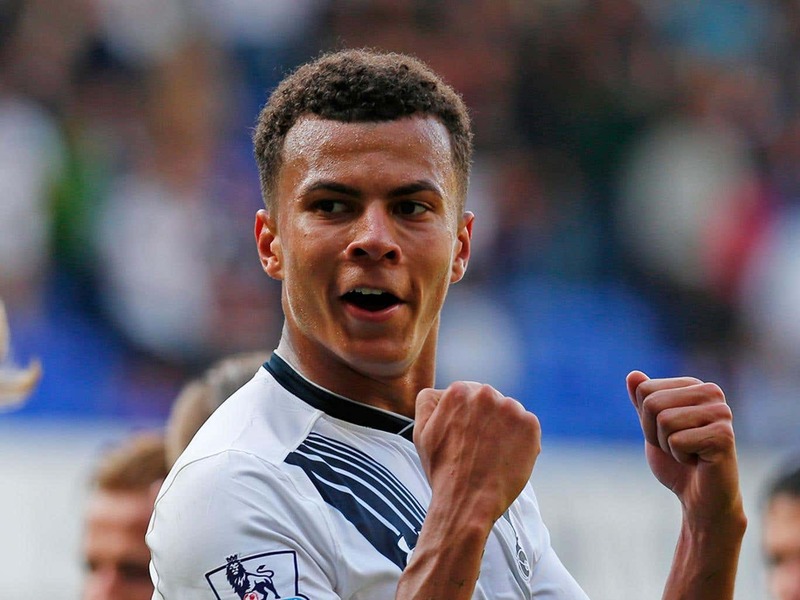 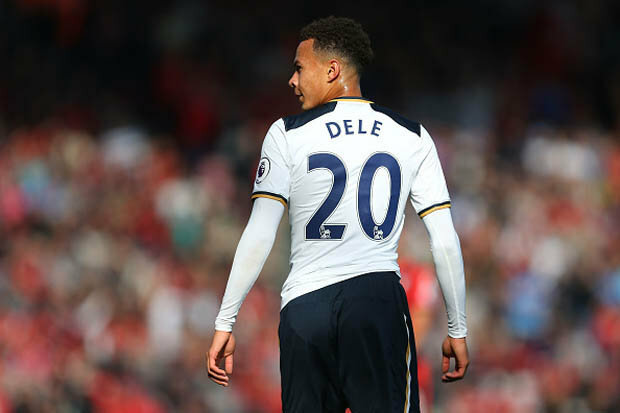 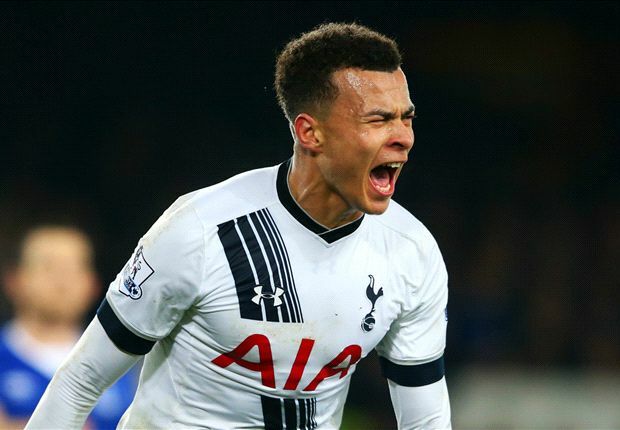 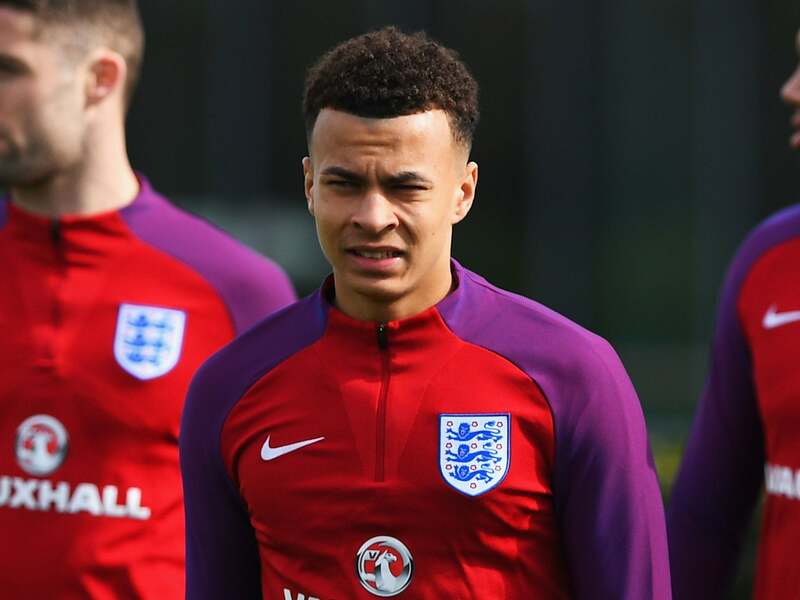 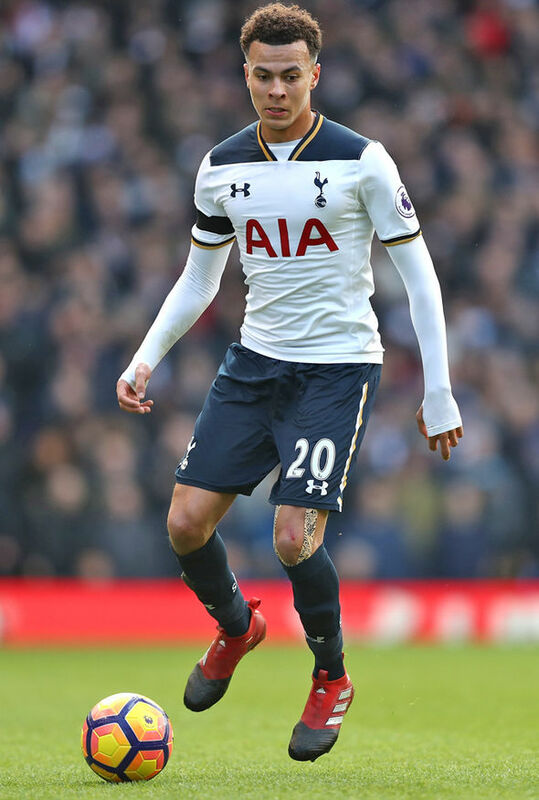 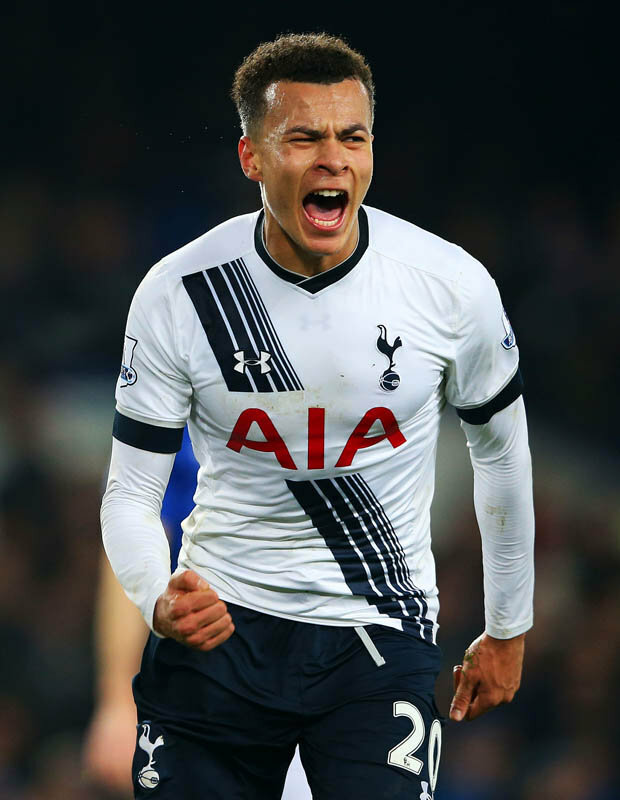 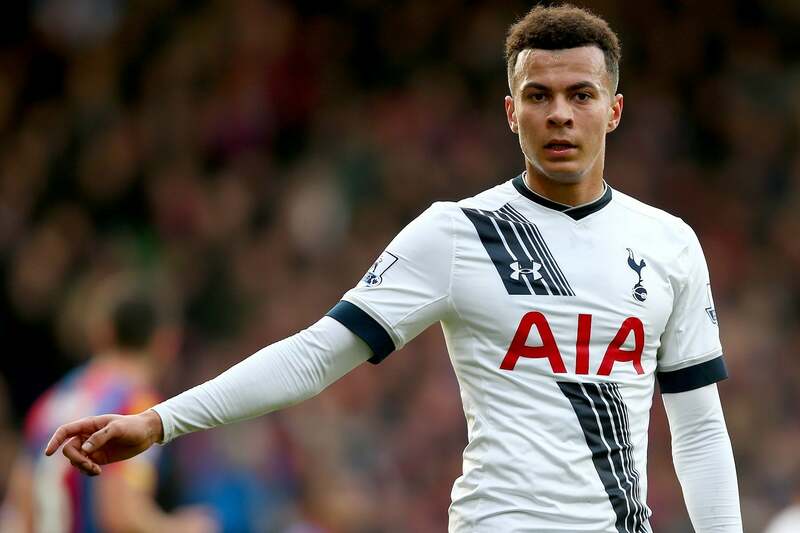 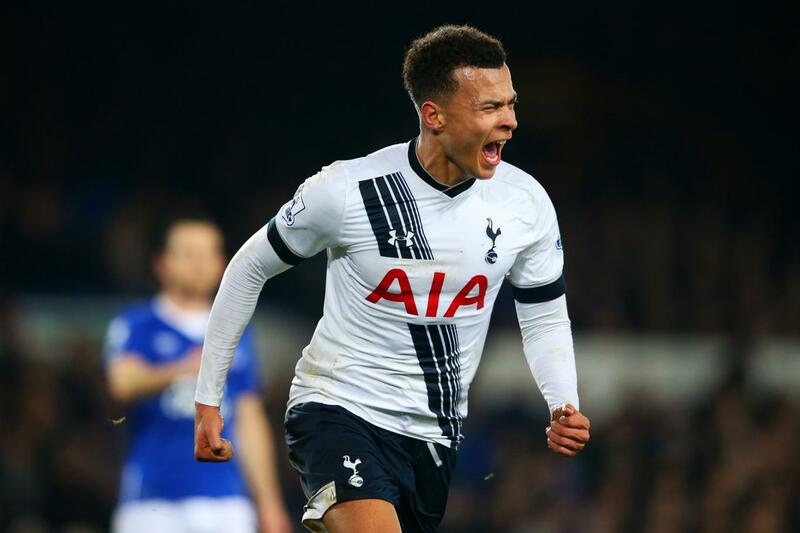 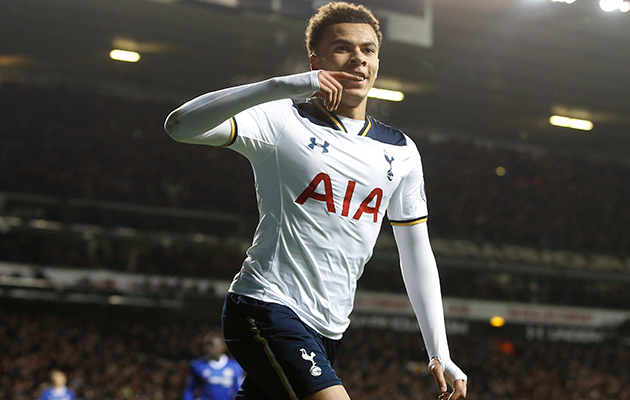 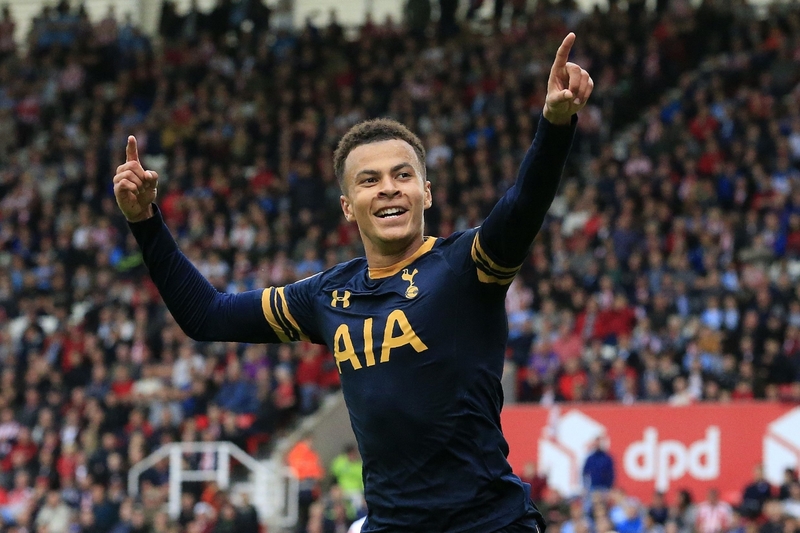 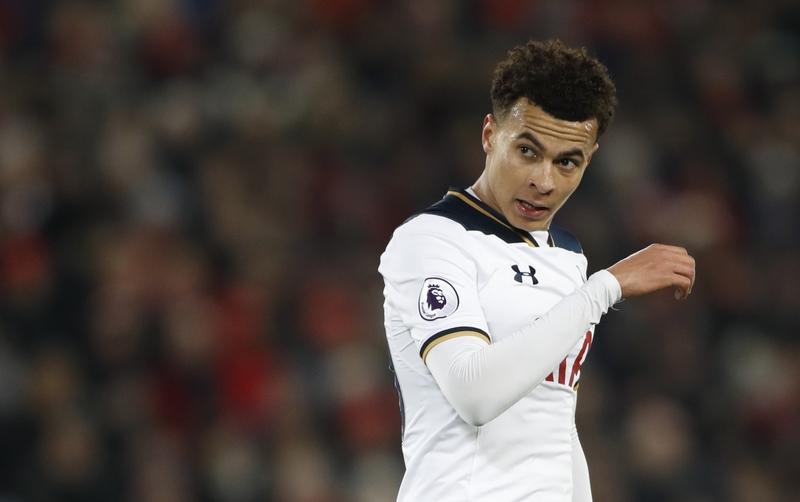 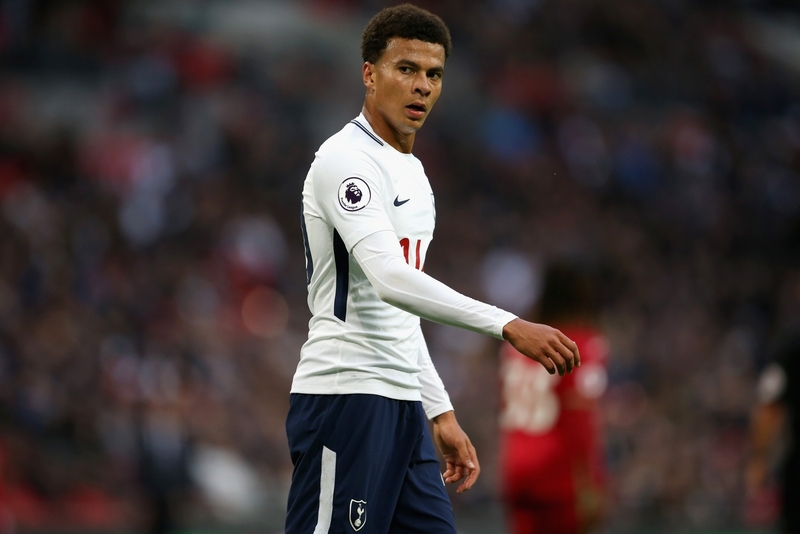 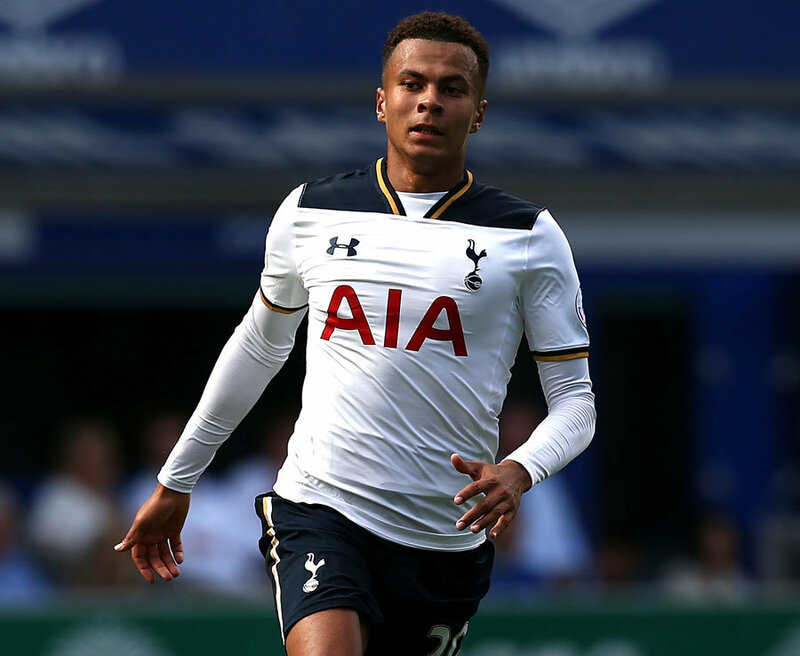 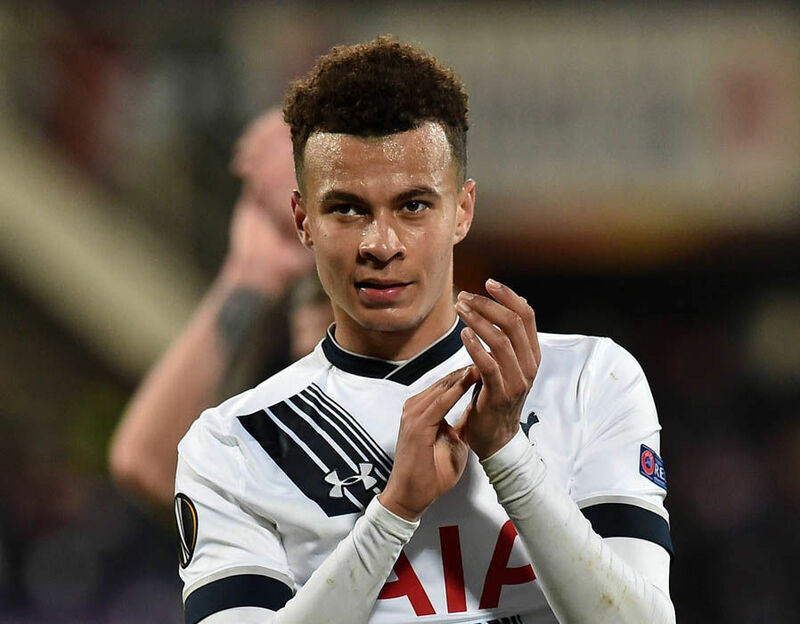 After being in and out of the first team picture in late 2013 due to injury setbacks, Alli would go on and establish himself as a first-choice player in 2014. 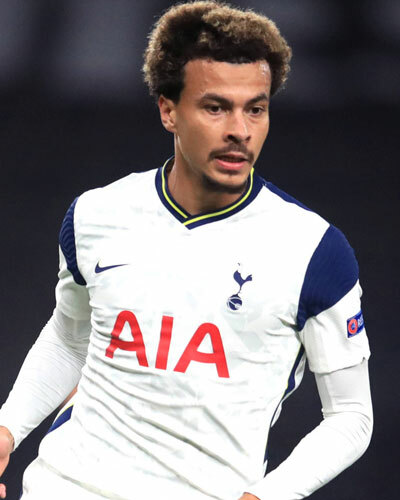 He scored the opening goal in the 3–2 win over Shrewsbury Town at Stadium mk on 11 January, with a header from Stephen Gleeson's pinpoint pass. 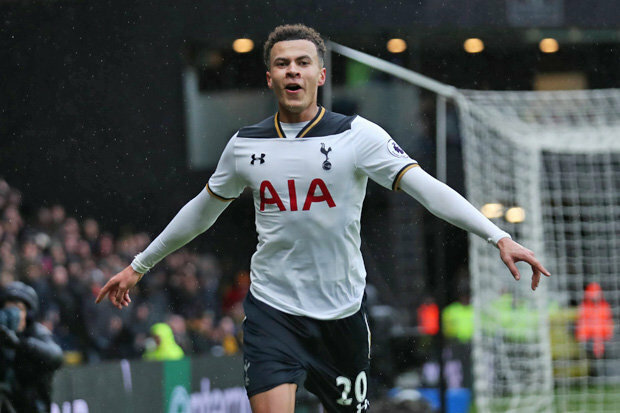 On 11 March, against Notts County at Meadow Lane, aged 17 years and 11 months old, Alli scored a hat-trick to guide the 'Dons to a 3–1 victory. 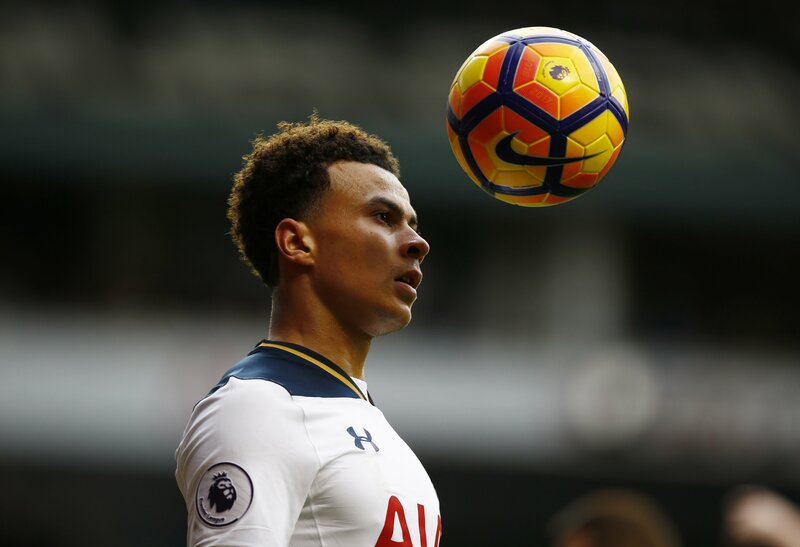 His next and final goal of the 2013–14 season, came on 5 April against Coventry City at the Sixfields Stadium; Alli struck a thunderous volley from 25 yards out as MK Dons defeated Coventry, 2–1. 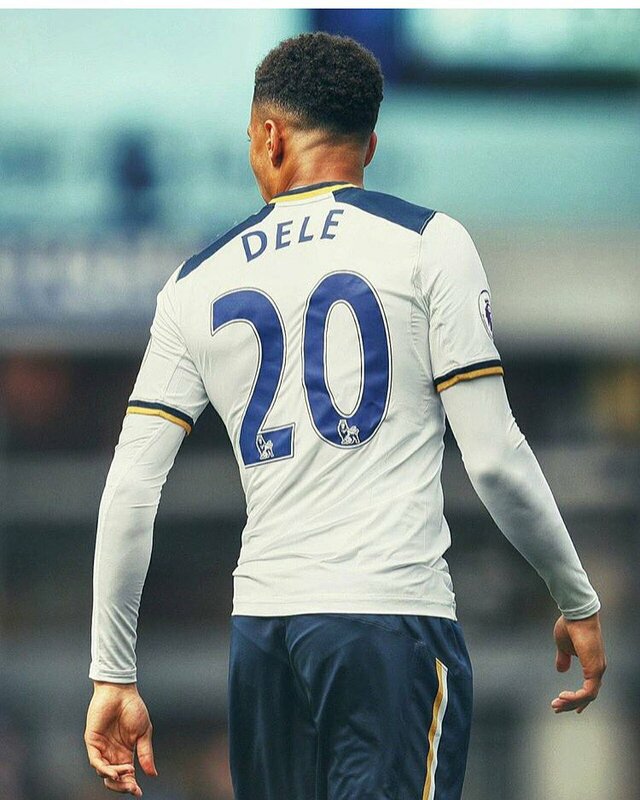 He made 37 appearances in all competitions during the 2013–14 season, scoring 7 times, with 33 appearances and 6 goals in the league.